← Live Ball Christmas Topiary Top Seller! 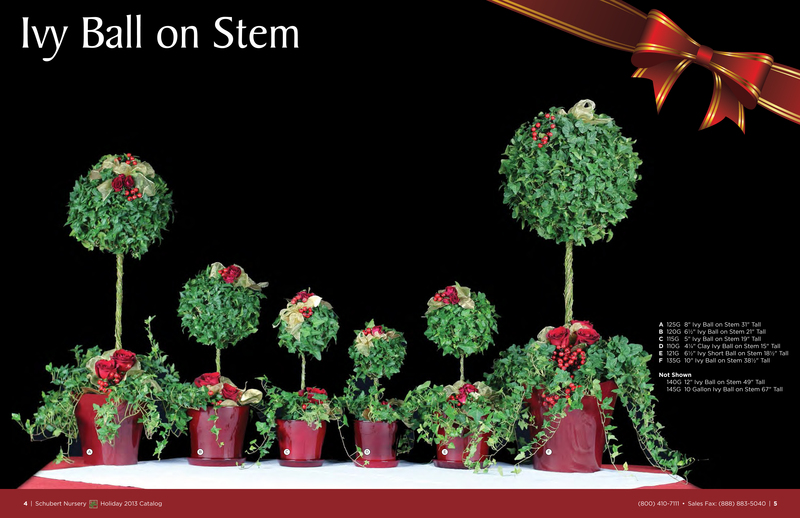 Live Ball Topiaries are ideal for holiday decorating and year-round use, the bold, contemporary Ivy ball on a Stem Topiary delivers seasonal sparkle on a porch or in a foyer, standing tall. Keeping the family of topiaries together will you’re your place a holiday feel like never before or you can get them separately. Thick foliage is sculpted in a unique sphere. Stands 18-67” tall, choosing which Ivy ball is not hard to do! Low maintenance is the way to go, and having an Ivy ball on a Stem makes it easy year after year.